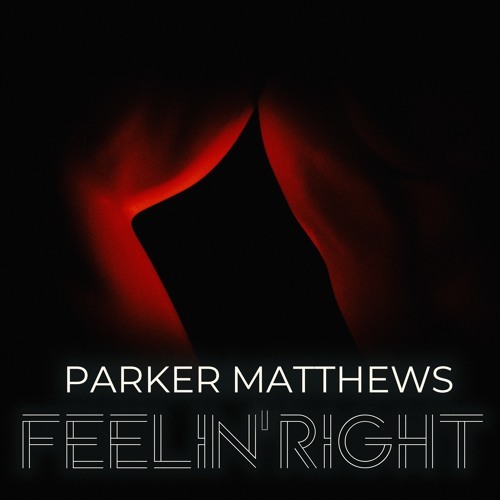 Indie-pop/electronic artist, Parker Matthews is back with a brand new single called Feelin' Right. Unlike it's predecessors Lost With You and Hit and Run this song has a more sensual approach. I've got to say that I am loving this side of Parker. This is a love song that oozes a lot of sensuality and his smooth vocals are perfect for this R&B-tinged pop sound. Stream it below!